Celebrities have impressive personalities and carry themselves with elan and panache. They become sought-after personalities due to their status and career attributes. They become highly popular and have a huge fan following. Their status is carried forward to their off springs and they get referred to as celebrity kids or babies. As they are born with a celebrity status, they too become as popular as their parents. They are cute, adorable and as good-looking as their parents. That is why the paparazzi are always on the lookout for their photos. In India, celebrity babies are often seen with their parents initially but as they grow up, they create their own individuality as celebrity kids. While some celebrity parents allow their children for an occasional advertisement, there are plenty of them who closely guard their children’s privacy. In either case, these children are celebrities by birth and have to shoulder the responsibility of carrying forward their surname with aplomb. Mentioned below is the list of top 10 celebrity kids and babies who have already followed their celebrity parents into the world of glamour and stardom. 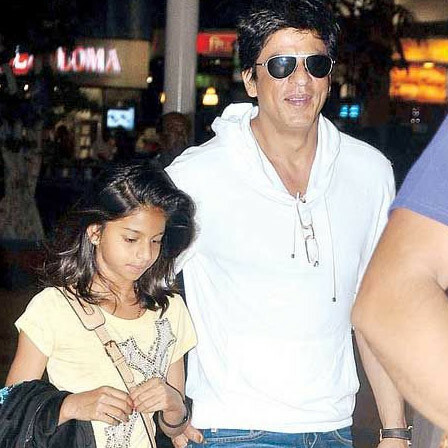 Daughter of Shahrukh Khan and Gauri Khan, Suhana is one of the most fashionable star kids as she inherits it straight from her parents. She is eleven years of age and is already showing very promising signs of becoming a famous individual herself. 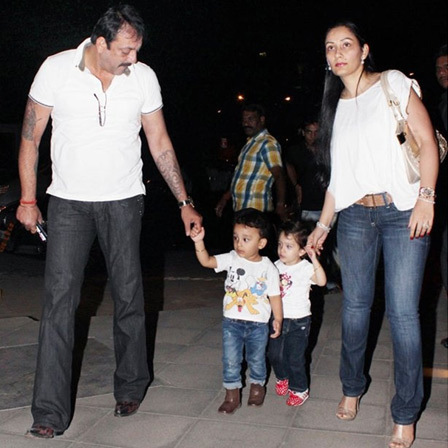 This pair of star kids are children of Sanjay Dutt who himself has had the privilege of being a celebrity kid. Their names have strong meanings. While Iqra means educational, Shahraan is a royal warrior. 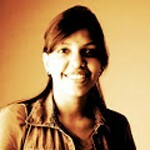 Their mother Manyata, also a socialite, is very good-looking and the twins seem to have inherited her good looks. This boy with strikingly good looks is the son of Akshay Kumar, also called the ‘khiladi’ of Bollywood. Aarav possesses the royal lineage as both his parents as well as his grandparents have a huge social standing. All of them have been well-known superstars of their era. Another budding celebrity is Arhaan Khan, son of the well-known producer Arbas Khan and Malaika Arora Khan. The credit for his excellent sense of style and good looks goes to his mother who is a style diva herself. 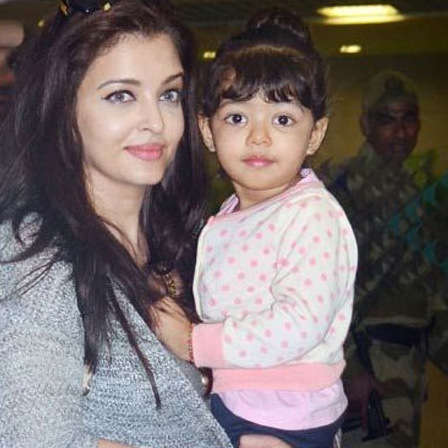 Baby Aradhya is the bundle of joy of one of the best and most adorable couples, Abhishek Bachchan and Aishwarya Rai Bachchan. This baby girl is a star in her own right and is literally born with a silver spoon. Her grandparents, the legendary Amithabh Bachchan and Jaya Bachchan are forever guarding her from curious cameras. Both Ajay Devgan and Kajol are not just superstars but huge celebrities with a massive fan following. They were blessed with a baby daughter eight years ago and they named her Nysa. She has turned into a wonderful celebrity kid and is full of creativity. 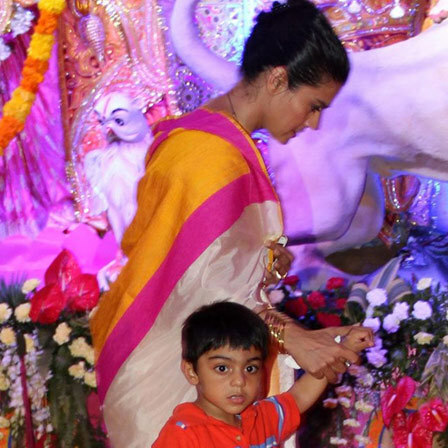 Baby Yug is the second child of Ajay Devgan and Kajol. He is a favorite of not just his mother but all her fans as well. He is already basking in the glory of the limelight and is an adorable celebrity baby, all set to turn into a more popular celebrity kid. 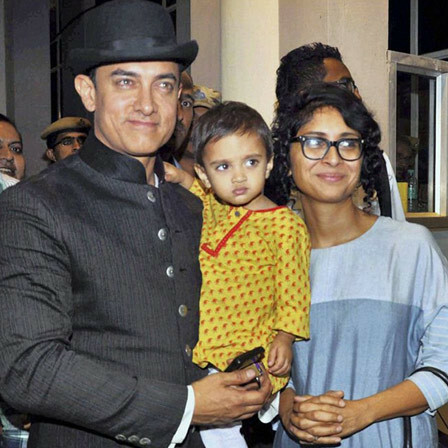 With Amir Khan and Kiran Rao as his parents, Azad Rao Khan has very strong genes. He has his mother’s wits and his father’s intelligence, combined with good looks. He enjoys being the center of attention and has all the qualities of a popular celebrity. Viaan Raj Kundra is another popular celebrity baby who literally toddled into the world of stardom. His father Raj Kundra, a well-known celebrity entrepreneur with actress Shilpa Shetty as his wife, gave him a grand and formal introduction to the world. 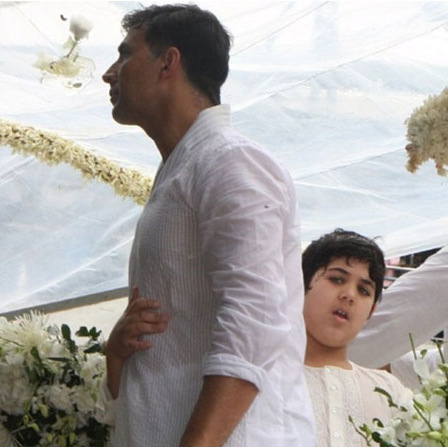 Arjun has his father, the legendary cricketer Sachin Tendulkar to thank for turning him into a celebrity kid. He is one of the most humble and down to earth celebrity kids and a very promising young lad. Almost all the celebrity kids in India have name and fame right from their birth but very few of them are able to retain their status and add glory to their existing profile. Their celebrity status comes at the cost of their privacy and them getting spoilt due to premature and unaccounted adulation.